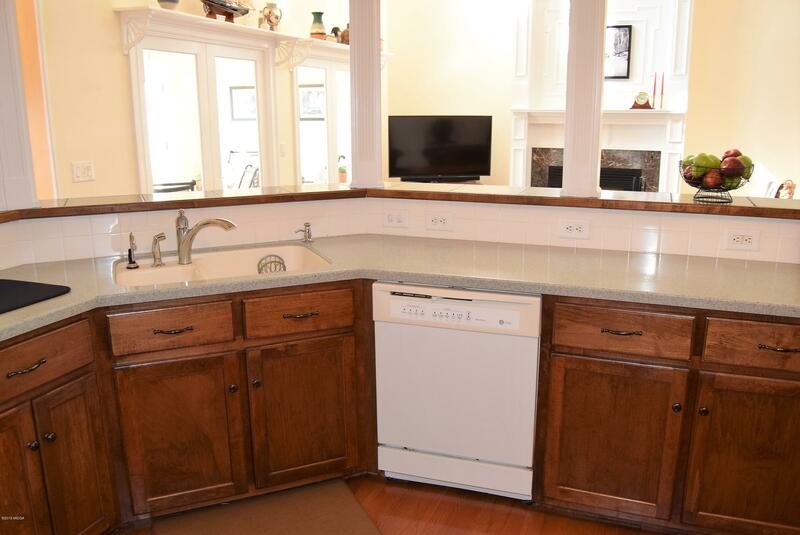 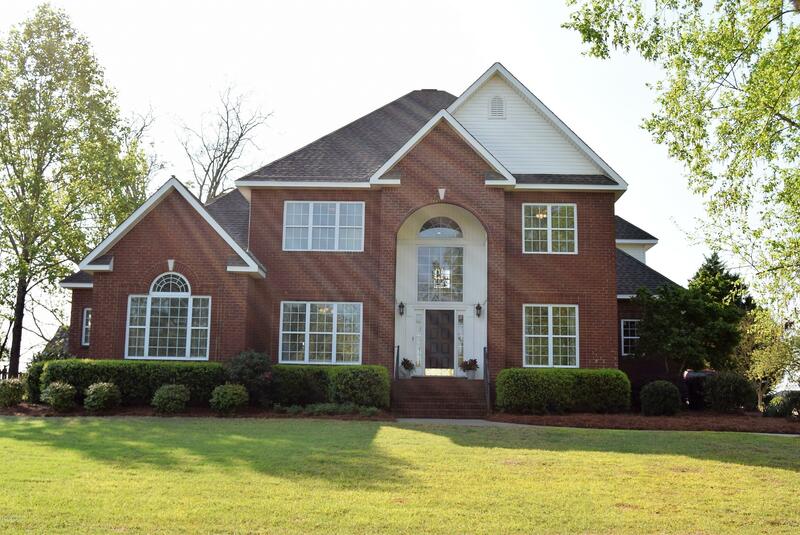 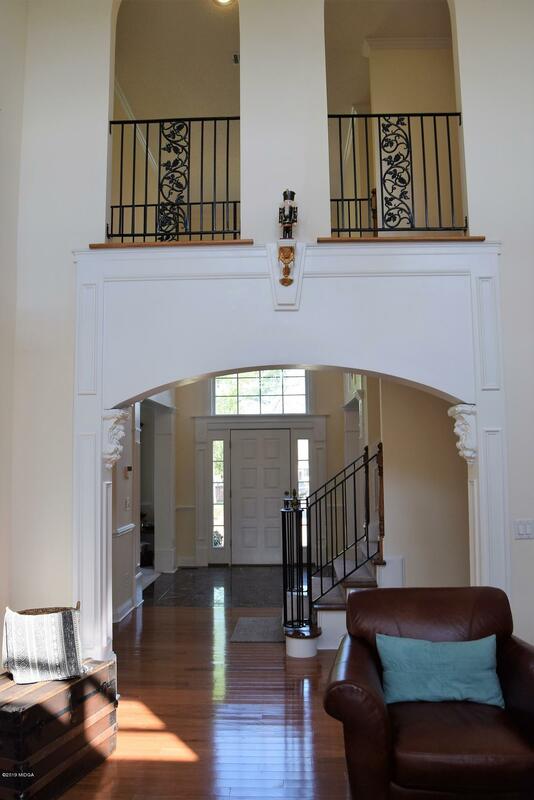 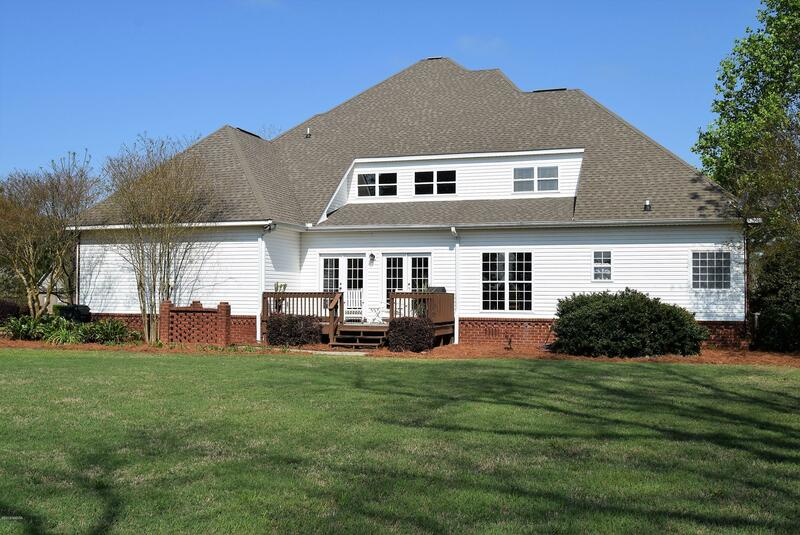 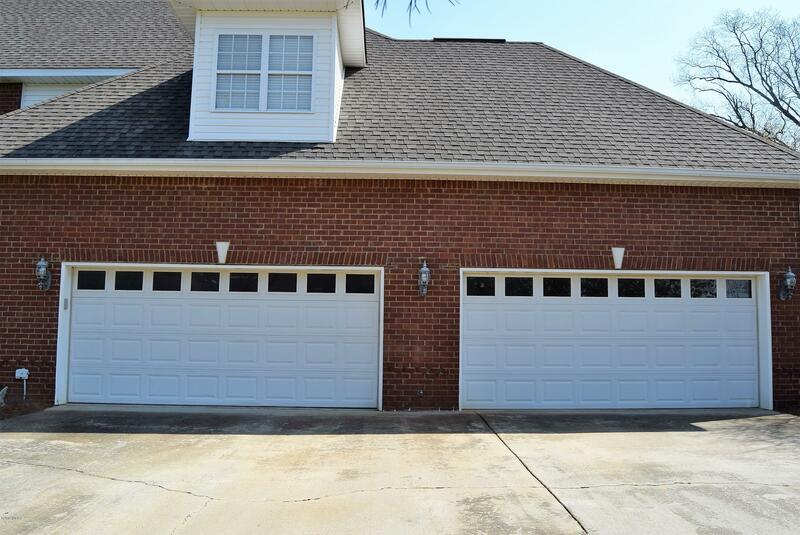 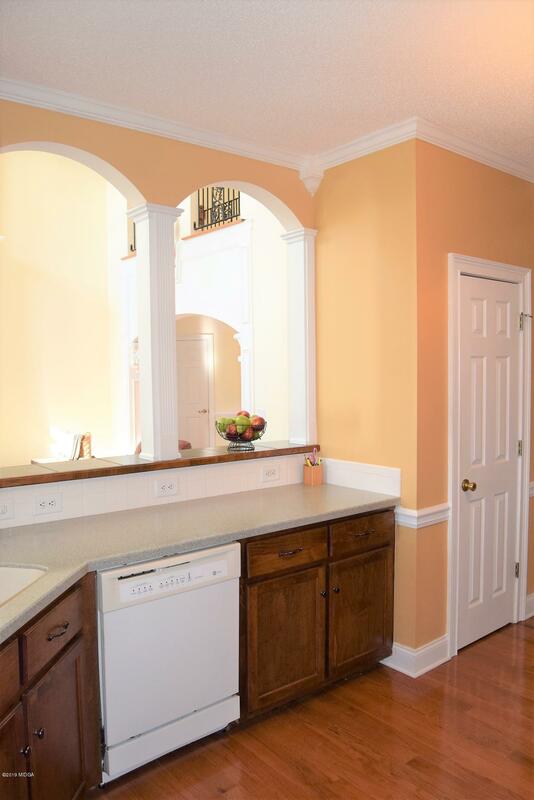 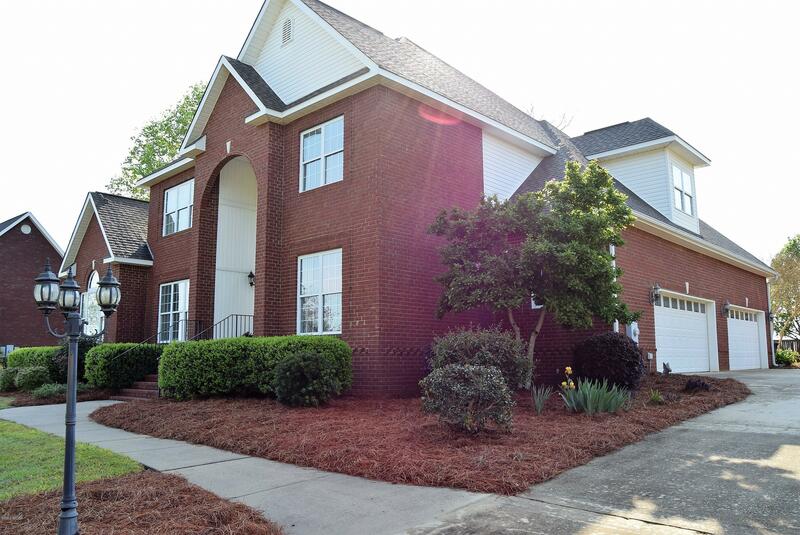 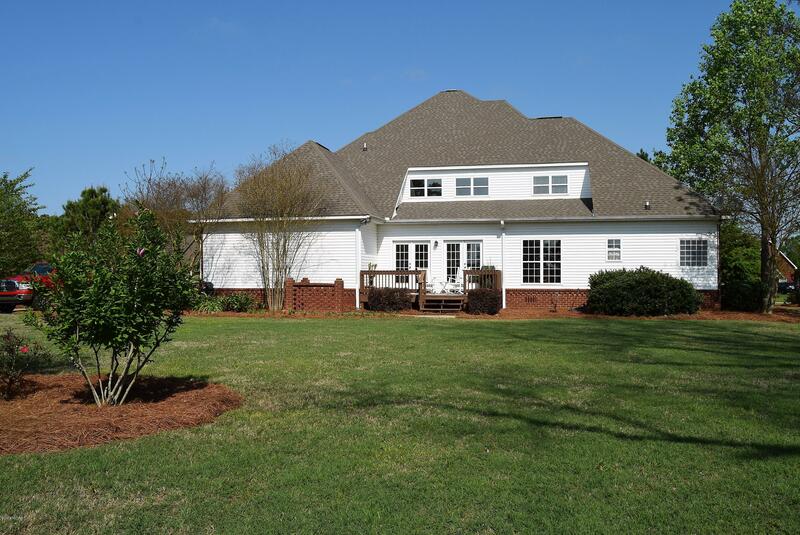 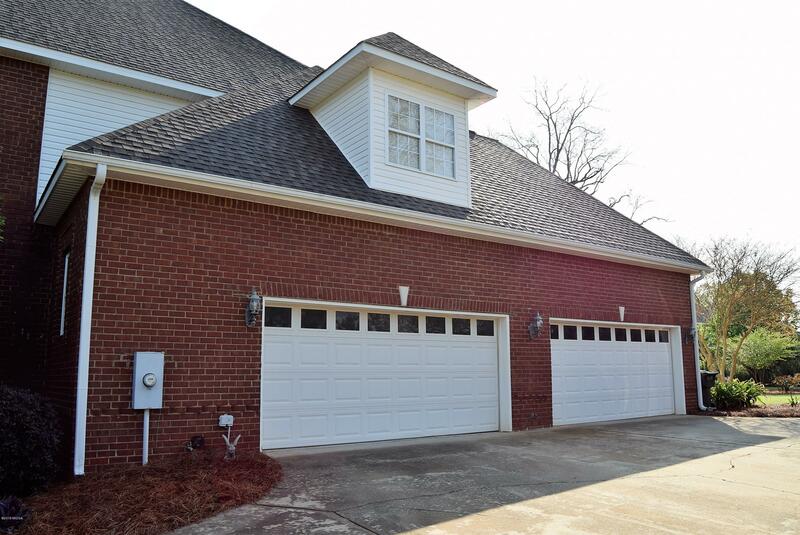 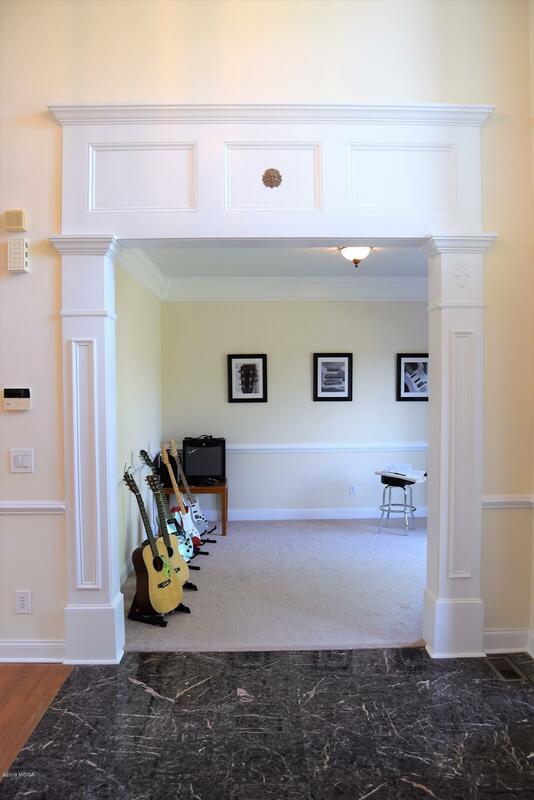 Remarks at 307 Magnolia Hill Rd Road Kathleen, GA - CUSTOM BUILT HOME w/ SIDE ENTRY 4 CAR GARAGE. 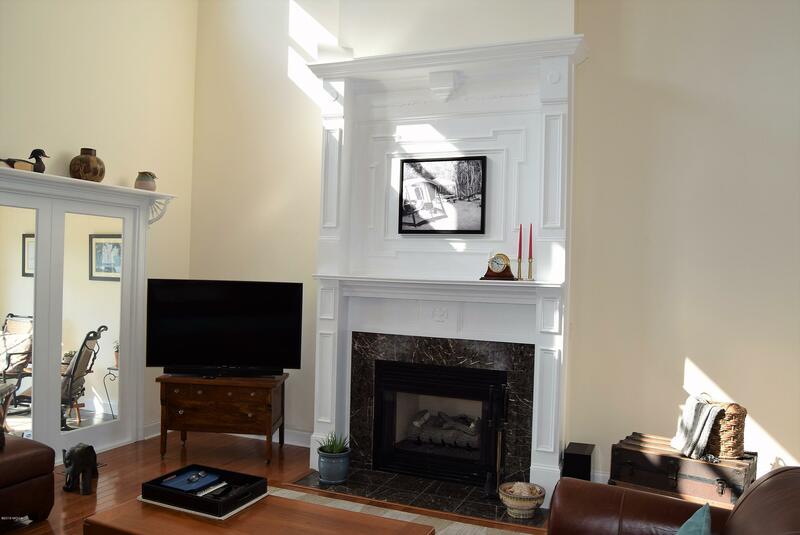 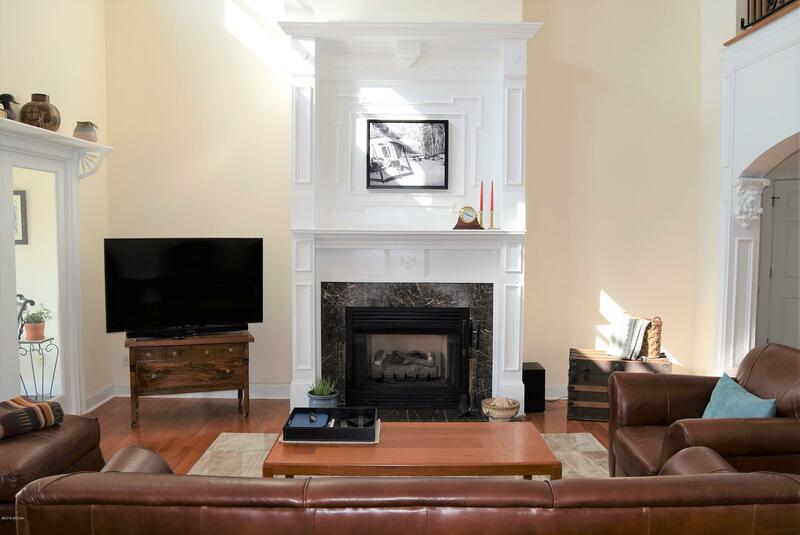 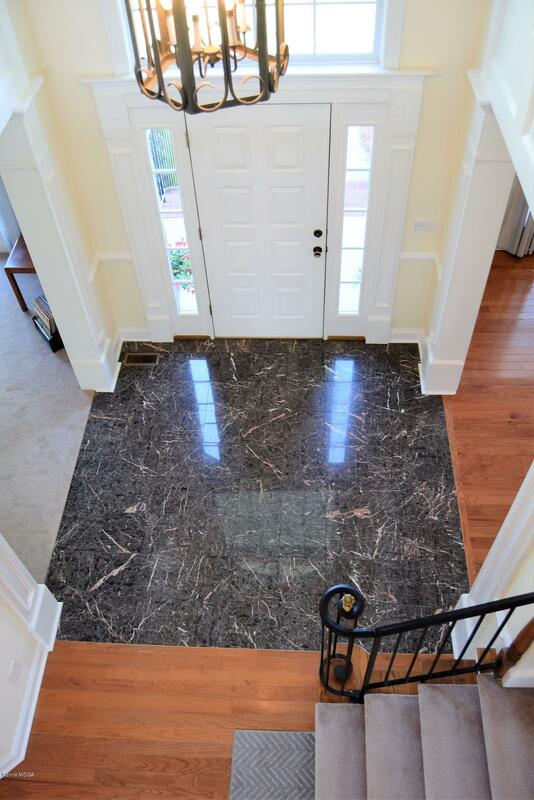 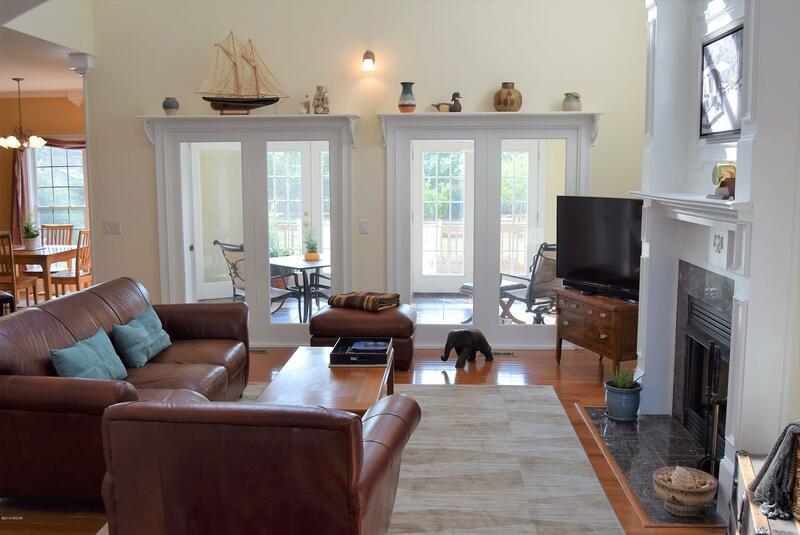 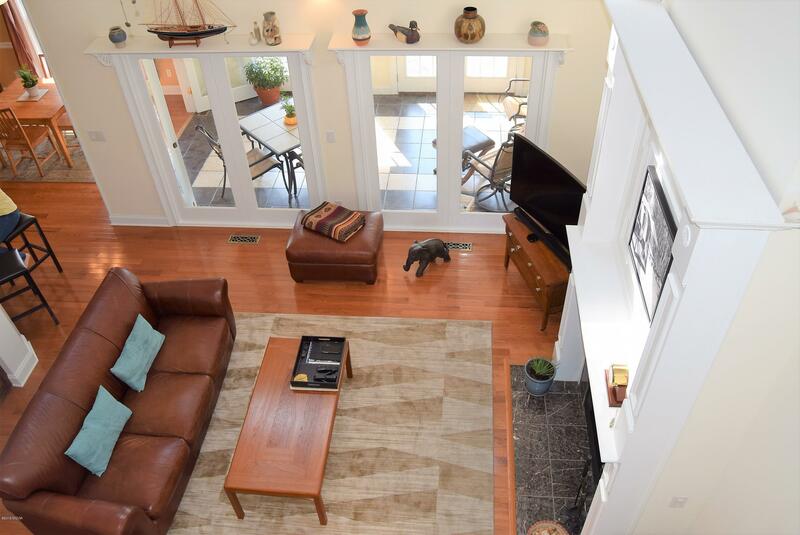 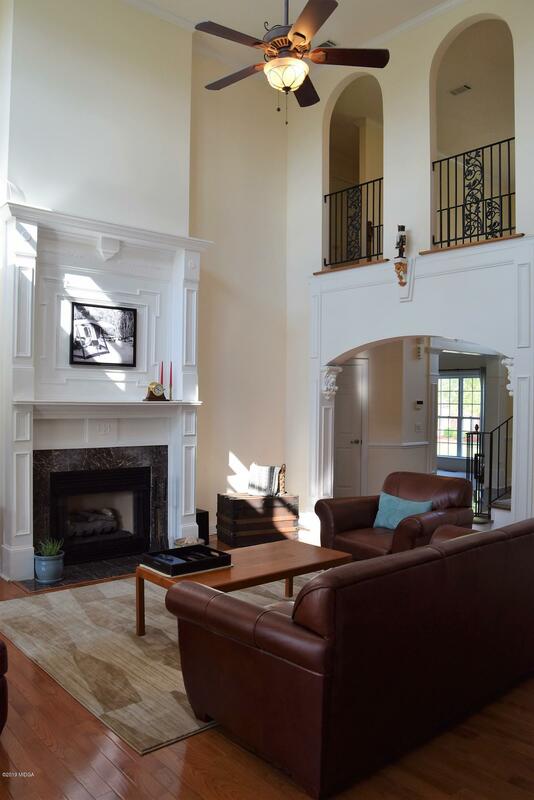 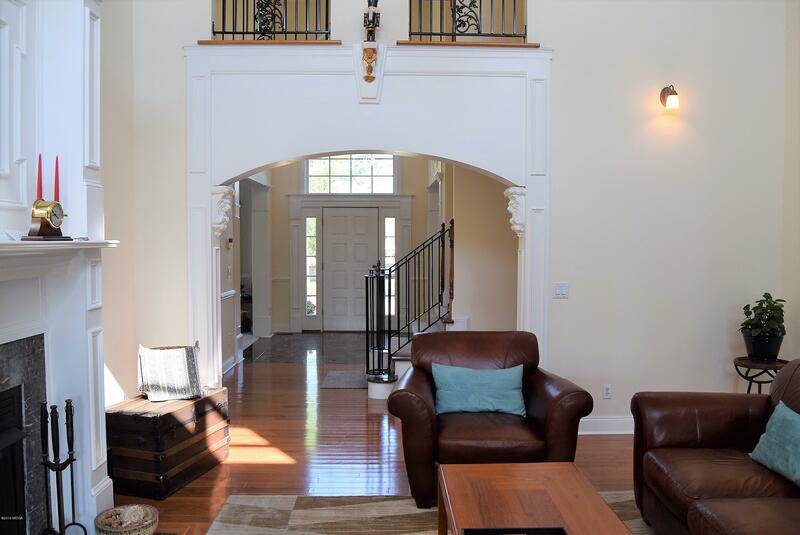 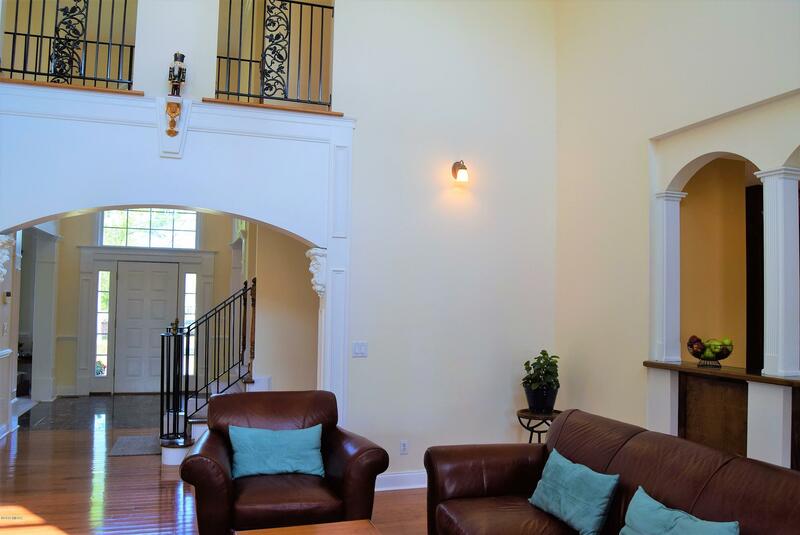 Two Story Ceilings in Great Room & So Much Natural Light, Spacious Rooms, Hardwood Flooring, Sunroom, Formal Dining Room & Formal LR. 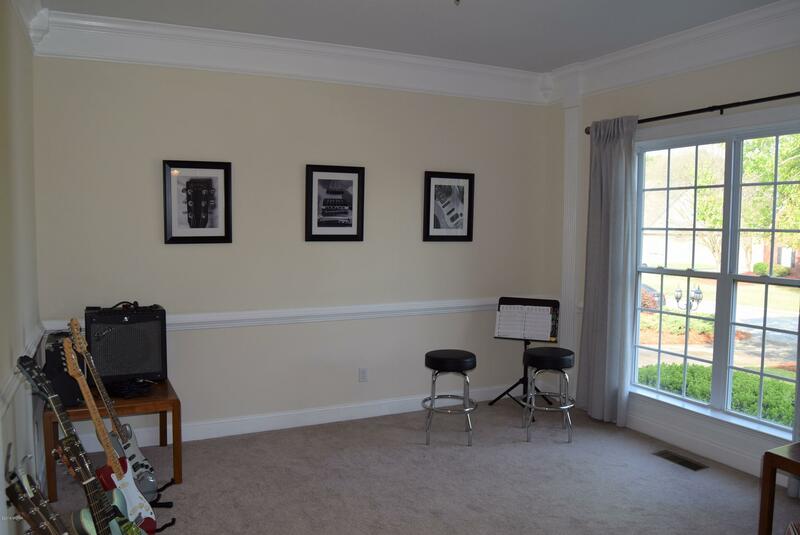 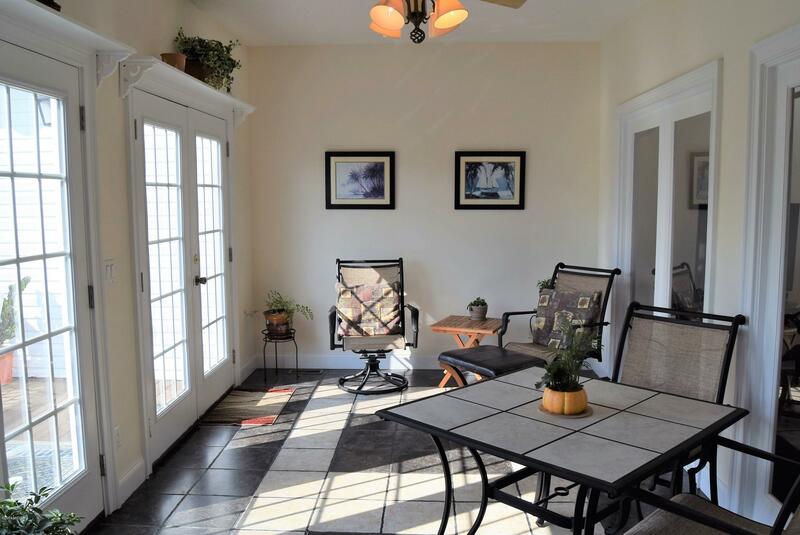 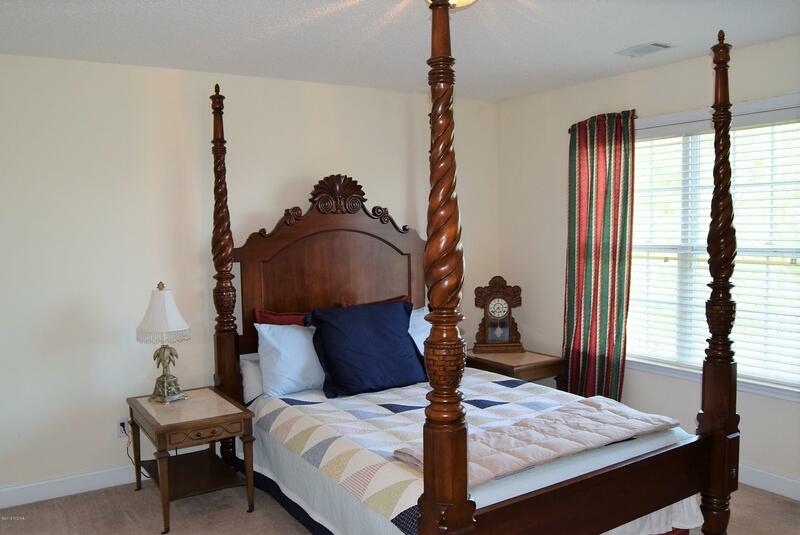 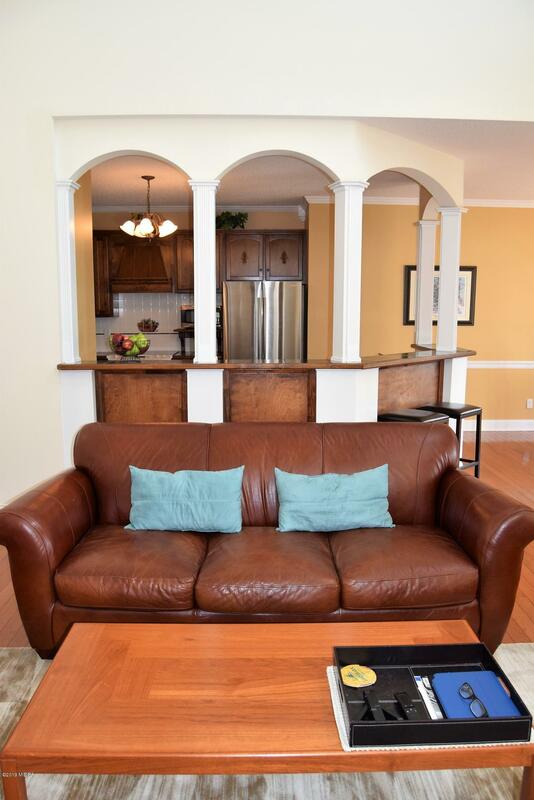 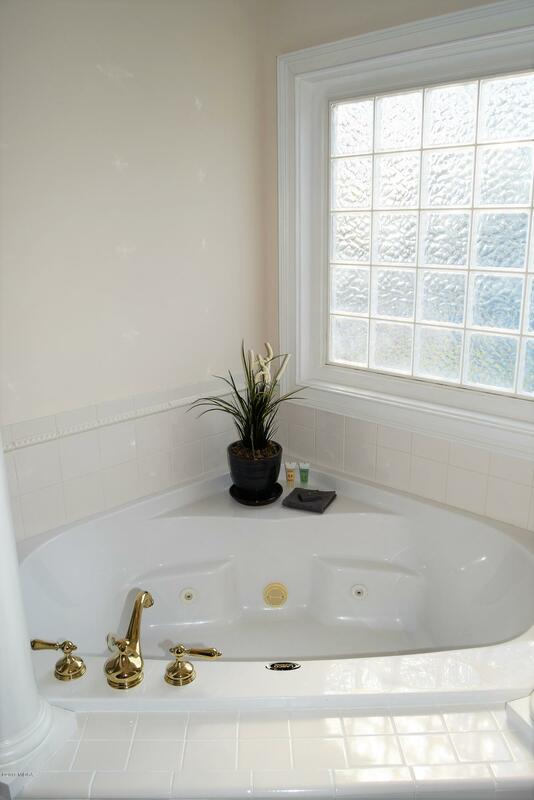 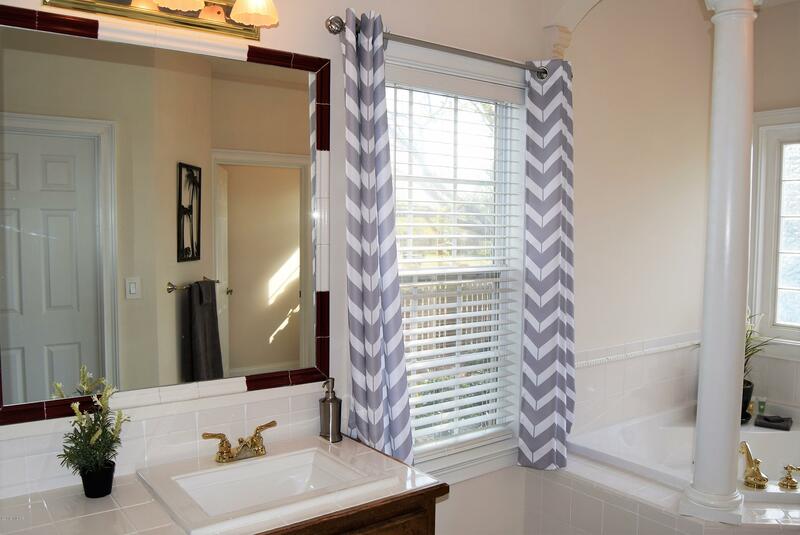 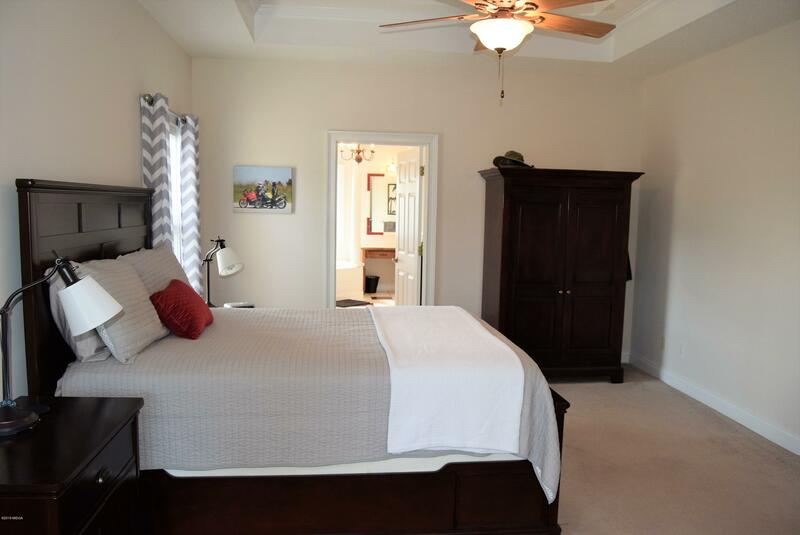 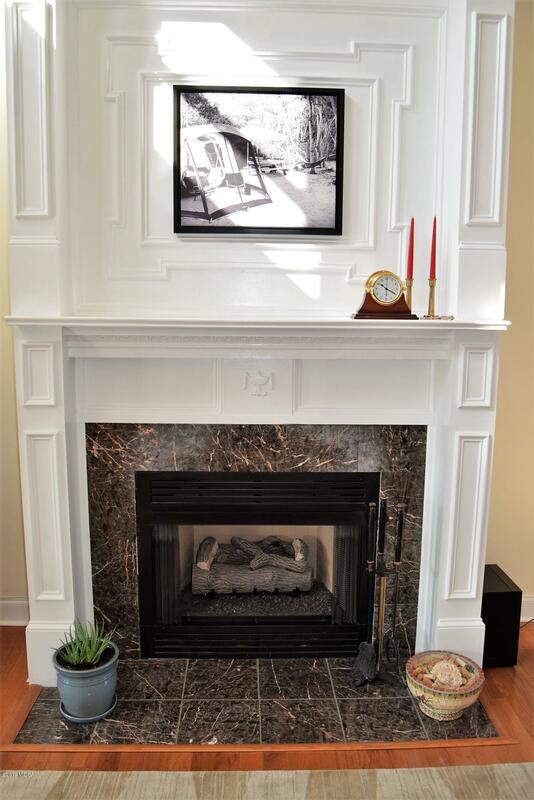 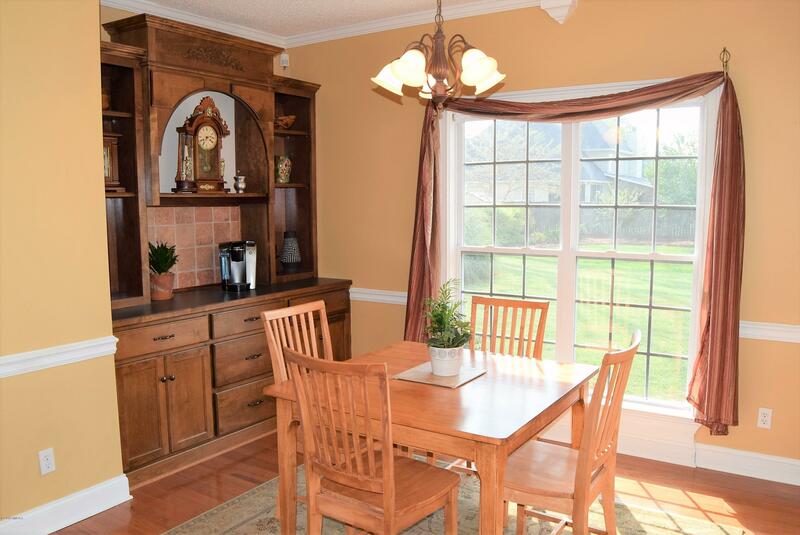 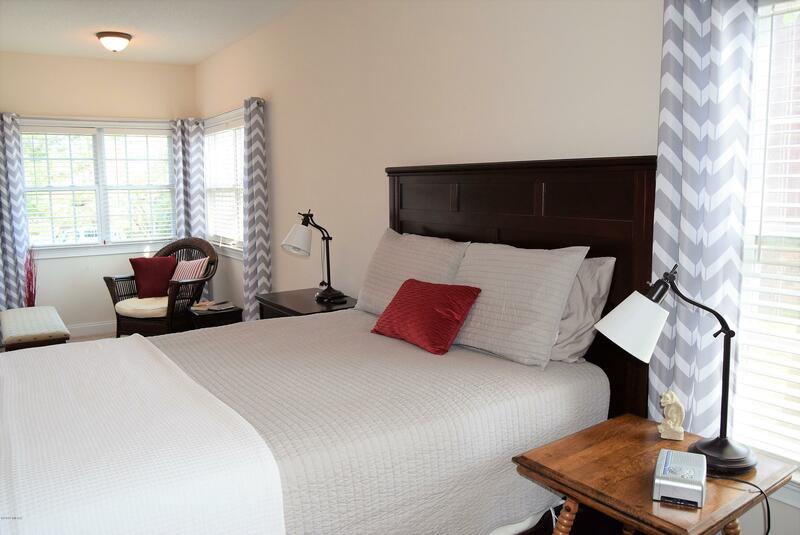 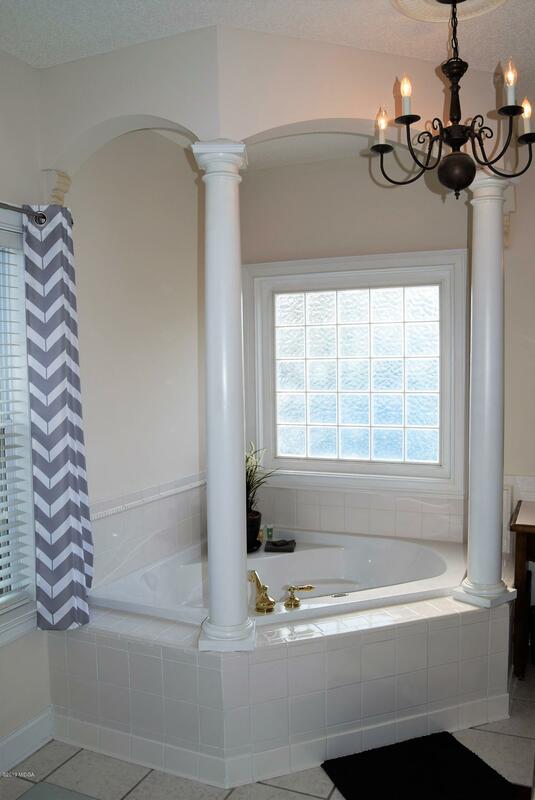 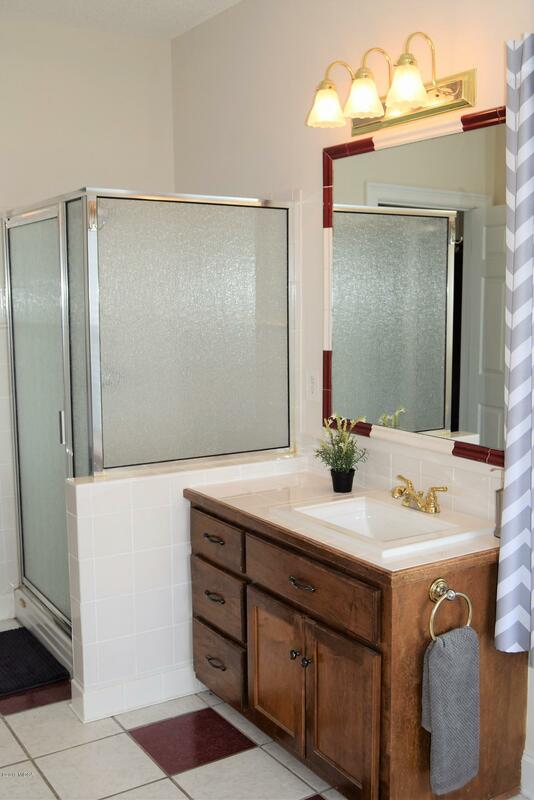 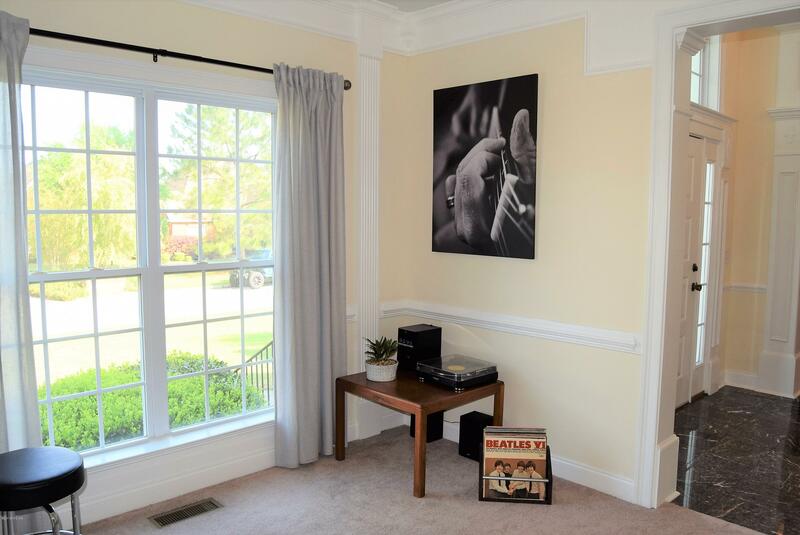 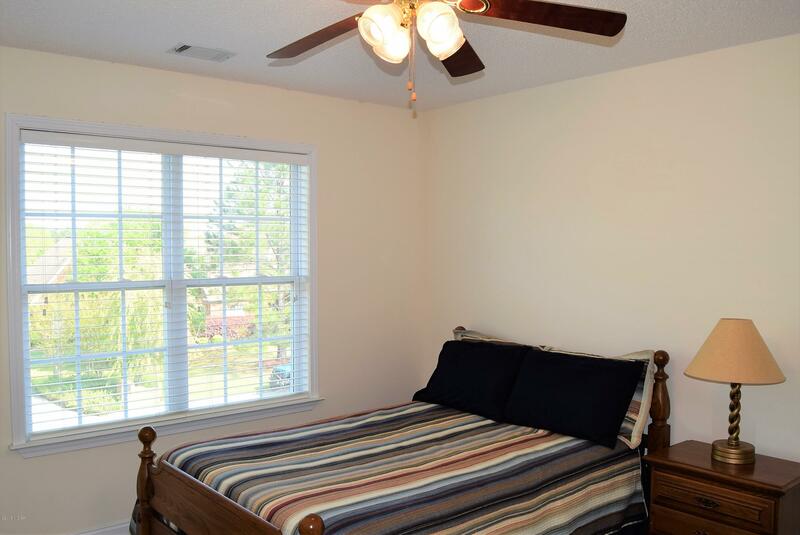 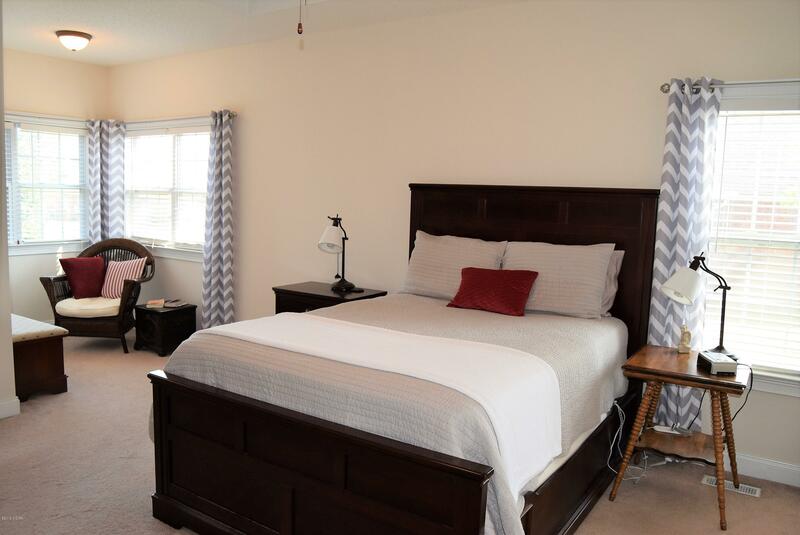 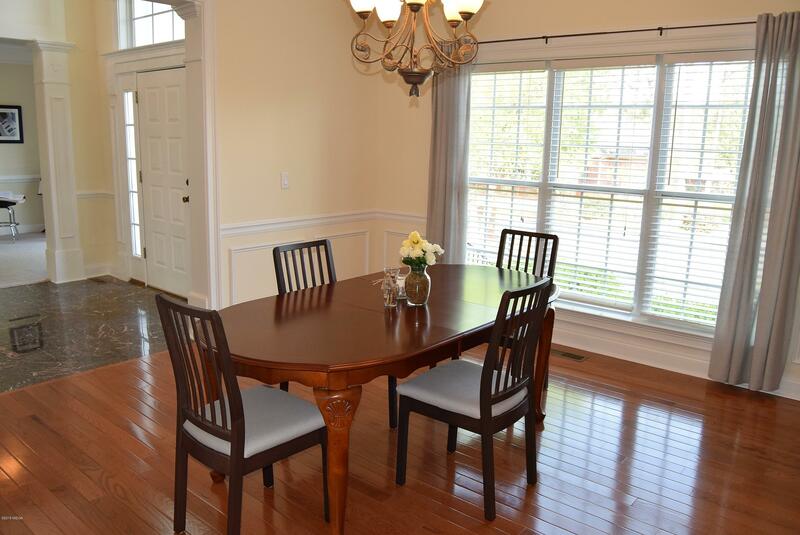 Master Bedroom has sitting area & is on the Main Level along with one other Bedroom. 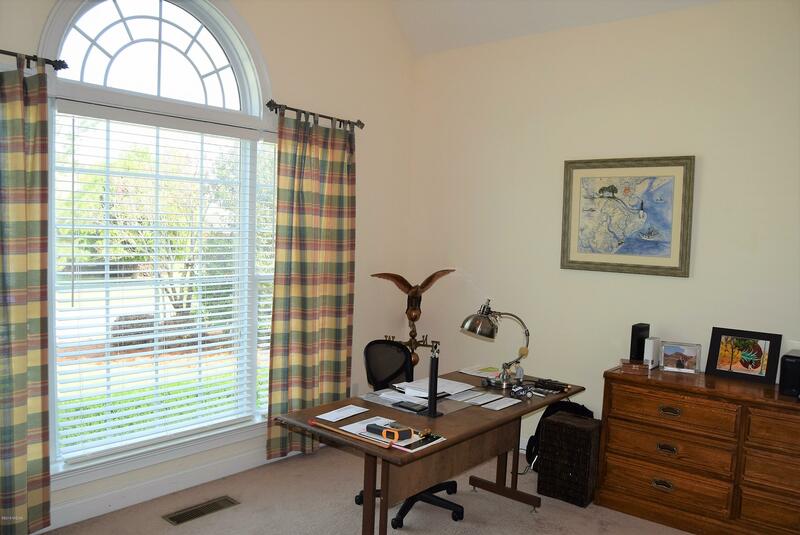 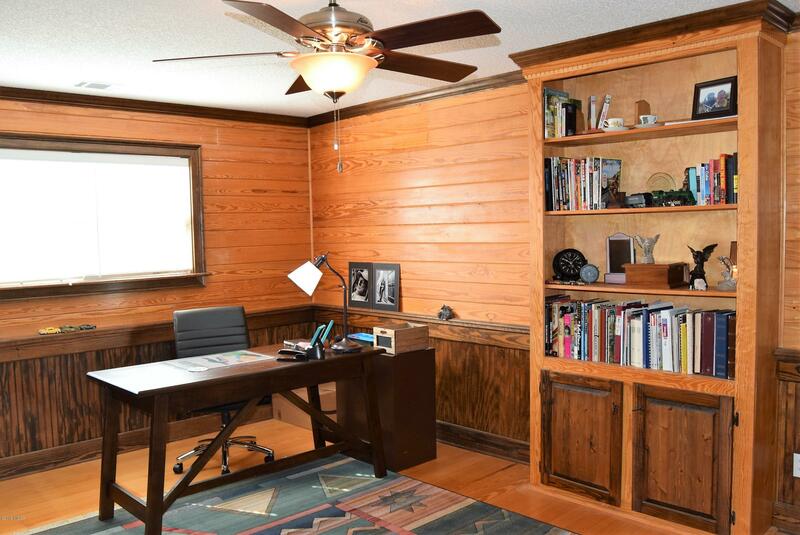 One of the upstairs rooms can be an office or playroom for kids. 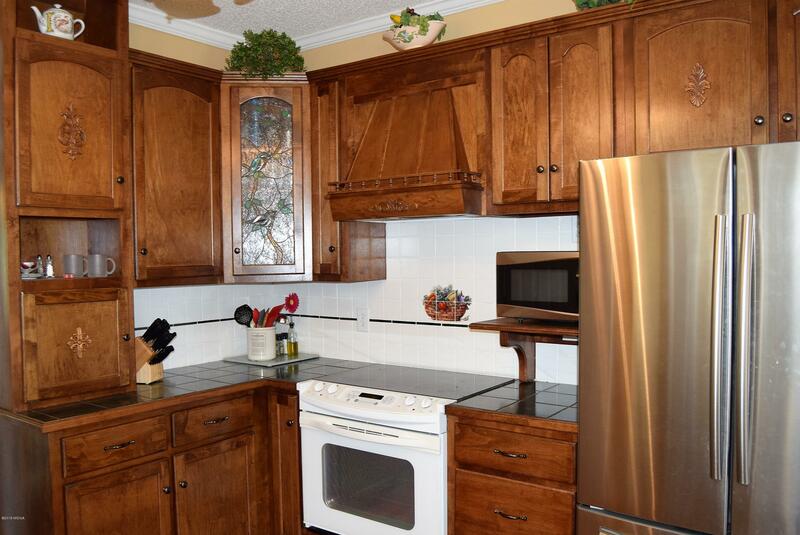 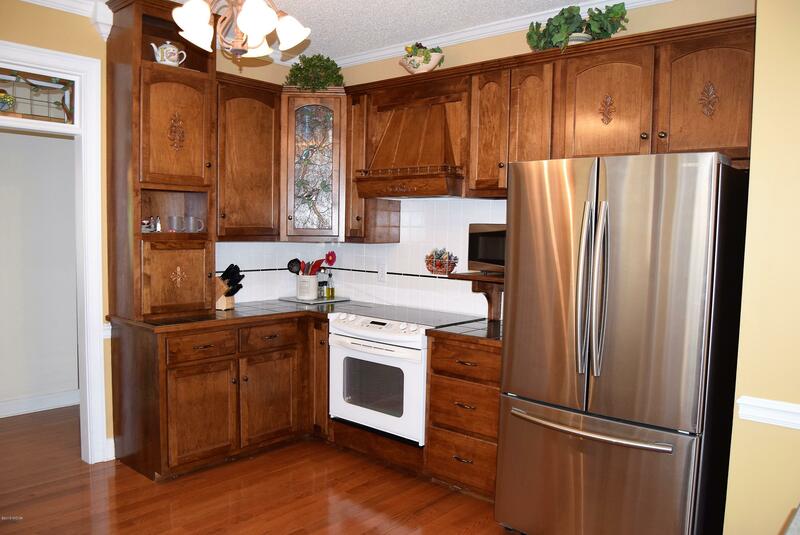 Just minutes to Lowes, Kroger, I-75 and RAFB. 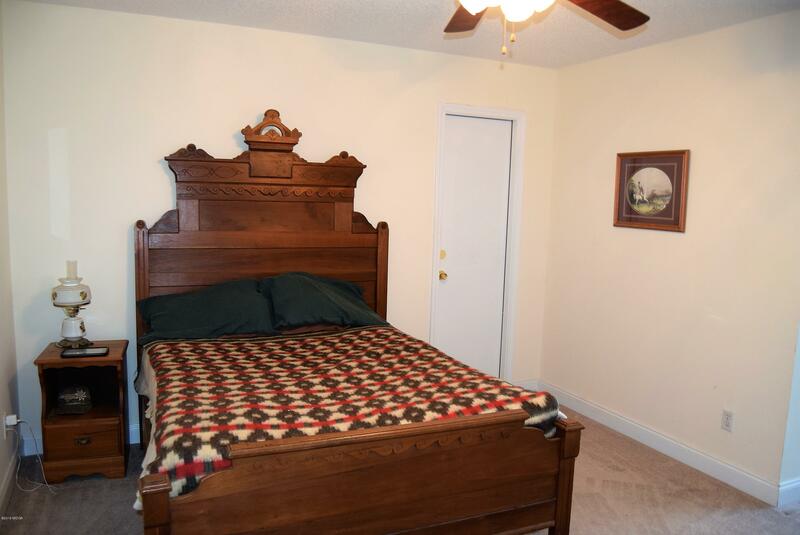 Call to see today.